Showing results for tags 'vittorazi'. 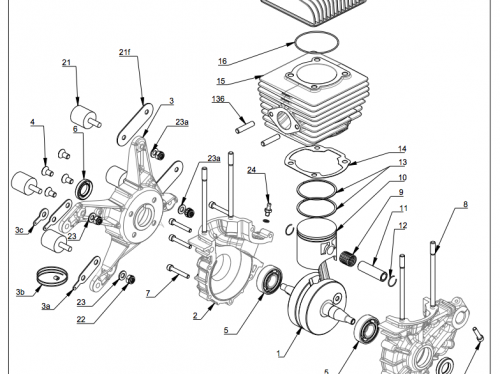 This is a full breakdown parts list for the Moster 185. 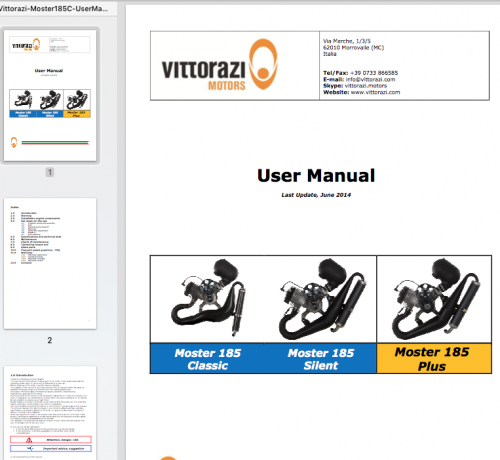 The full manual for the Vittorazi 185 range in PDF format. Used motor (prefer. Moster 185) even to rebuild Wanted! !